13+ Scion FRS Air Intake Systems & Air Filters. Cold Air or Short Ram Air Intake for Scion FRS. 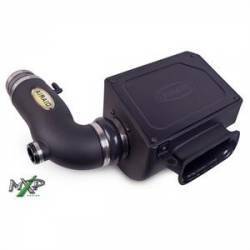 Choose from Air Intake Systems & Filters by AEM, AFE, AirAid, K&N, Injen, Perrin, Weapon R & More. FRS Intake Systems for power & mpg.